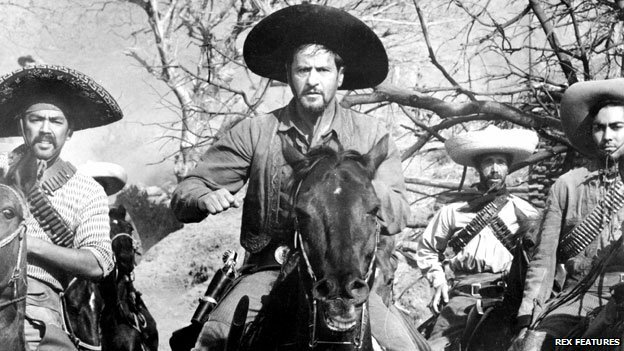 Eli Wallach, whose films included The Magnificent Seven and The Good, the Bad and the Ugly, has died aged 98. Character actor Wallach – who began his film career in 1956 after 10 years on stage – was admired for his wide range in a career spanning six decades. His portrayal of bandit chief Calvera in The Magnificent Seven was regarded by many as his definitive role. When he received an honorary Oscar in 2011, he was described as a “quintessential chameleon”. Though he was never nominated for an Oscar during his 60-year career, the Academy rewarded him in 2011 for “effortlessly inhabiting a wide range of characters, while putting his inimitable stamp on every role”. His films included the classic westerns How the West Was Won and The Misfits. 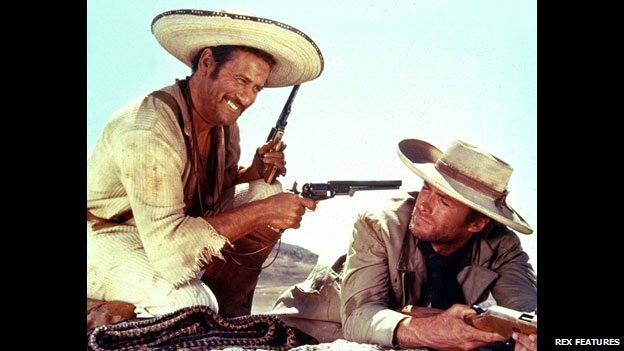 Arguably best known for his villains, he made a lasting impression as Tuco opposite Clint Eastwood, in Sergio Leone’s 1966 spaghetti western The Good, the Bad and the Ugly. Years later, Wallach said strangers would recognise him and start whistling the distinctive theme tune. “As an actor I’ve played more bandits, thieves, warlords, molesters and mafioso than you could shake a stick at,” the Hollywood Reporter quoted him as saying. He was also successful in light comedy and appeared in many TV shows, including playing Mr Freeze for a spell in the 1960s Batman TV series. The veteran star continued making films into his 90s, making his last big screen appearance in Wall Street: Money Never Sleeps in 2010. His death was confirmed by his daughter Katherine in the New York Times. 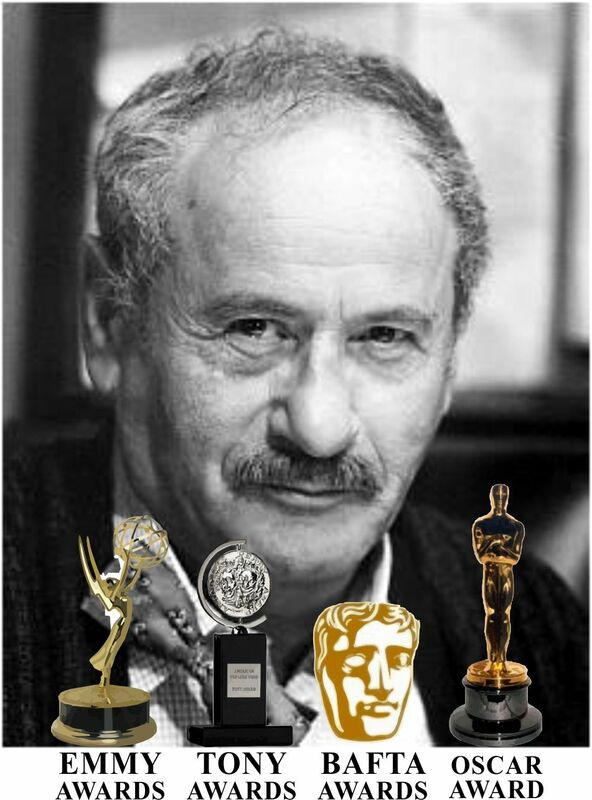 Wallach was born on 7 December 1915 in Brooklyn to Polish Jewish immigrants. He graduated from the University of Texas, initially intending to become a teacher. But his focus shifted to acting, and after serving in World War II he studied at the Actors’ Studio, where he became a practitioner of method acting. 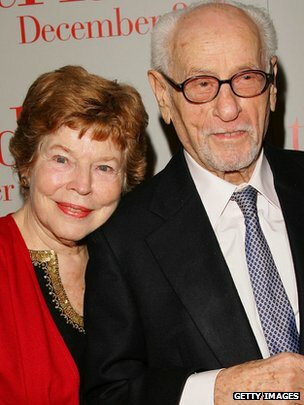 He first appeared on the New York stage in 1945, where he met his wife Anne Jackson, to whom he was married for 65 years. Wallach made his London debut in 1954 with The Teahouse of the August Moon. His screen debut came two years later, playing an unscrupulous seducer in Baby Doll. The role earned him a Golden Globe nomination for best supporting actor and a Bafta award for most promising newcomer. But the theatre remained Wallach’s first love. “For actors, movies are a means to an end,” he told the New York Times in 1973. He became a household name as Calvera in 1960’s The Magnificent Seven, alongside Yul Brynner, Steve McQueen, Charles Bronson and James Coburn. He went on to earn an Emmy in 1967 for his supporting turn in the drama Poppies Are Also Flowers, and picked up four further nominations – most recently for his guest turns in Studio 60 on the Sunset Strip (2007) and Nurse Jackie (2010). 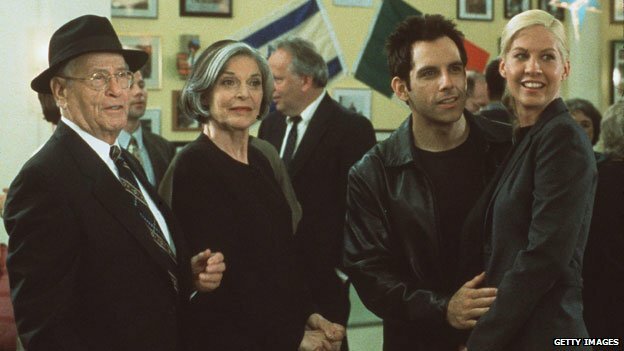 Other notable roles came in How the West Was Won, Mystic River, The Holiday, Lord Jim, and The Godfather: Part III, playing an ill-fated Mafioso. He had a great career. He was still acting only a few years ago. A full life. R.I.P. Yes, I’m sure he had few regrets. He said that the first Western he played in was ‘The Magnificent Seven’. So he was in 2 Western Classics counting ‘The Good, The Bad and The Ugly’. Awww, I’m sorry to see him go, but 98 is a full life and he did his profession credit. RIP, Eli! He was amused by all the badguys he portrayed, because he said they were so unlike his real nature. I never considered him a ‘character actor’ though. But his acting seemed effortless which undoubtedly caused him to be under-appreciated. One of my favourites –moving on to the great corral in the sky.